Is the classic method of building Essbase and Planning applications becoming too cumbersome? Are you tired of building hierarchies through flat files? Often, the process of loading dimensions and hierarchies to Planning and Essbase can be a time consuming process and a maintenance nightmare! Enterprise Performance Management Architect (EPMA) is the leading tool, provided as part of the Oracle EPM Suite, designed to ease the burden of managing data and metadata for various application types between multiple Essbase and Planning Applications with common dimensionality. EPMA removes the dependency on traditional ETL tools and provides a single interface where hierarchies can be built and loaded to various applications directly through interface tables or flat files. 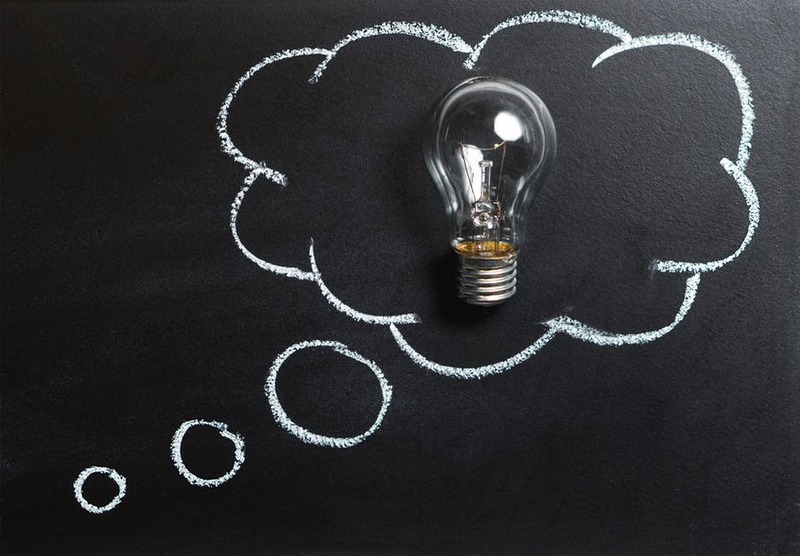 EPMA version 11.1.2.2 features direct integration with Oracle Data Relationship Manager (DRM), so that hierarchies can be managed and maintained directly through DRM. EPMA is not just a metadata tool; it also provides data synchronization between multiple applications, which will be covered in a subsequent article. 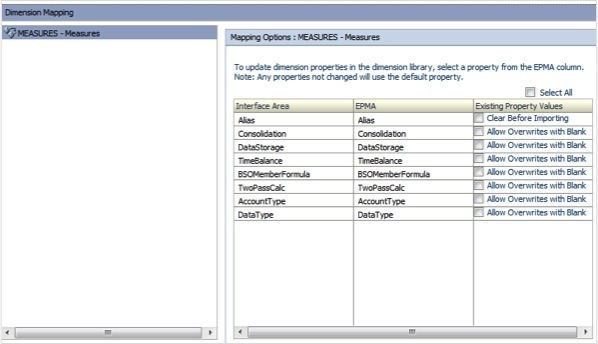 In EPMA, hierarchies can be imported from interface tables, flat files, and DRM. The EPMA shared library serves as a central hub for all dimensions, where they are imported, created, and refined for all applications. Dimensions, as well as their associated members and member properties, are viewable in the Shared Library and can be dragged into new or existing applications from the shared library to the application library with ease. Are you looking for a faster way to import, update, and deploy dimensions to your applications? Import profiles can be created to update dimensions from DRM, interface tables, and flat files. Import profiles provide the flexibility to specify whether dimension updates will be merged with the shared library, or if they will replace the contents of the dimension altogether. Import profiles can also map the columns from the source to their corresponding EPMA properties. Once an import profile is created, it can be run manually to update the dimensions in the shared library or can be invoked through the EPMA batch client for an automated dimension update. Do you have multiple applications that leverage the same dimensionality? EPMA was specifically designed to facilitate the building and management of multiple applications that share dimensionality. 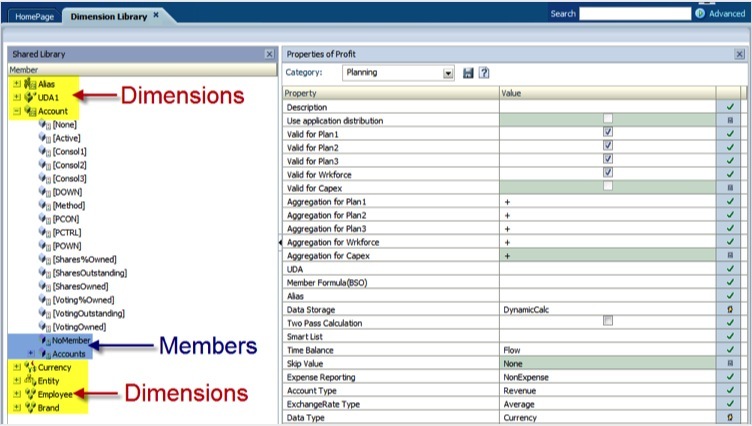 Through EPMA, dimensions can be pushed to applications as either “shared” or “local”. “Local” dimensions do not get automatically updated when a change is made in the shared library. Any updates that need to be made to a local dimension get changed only in its corresponding application. All other applications that use the dimension do not get updated. “Shared” dimensions allow updates in the shared library to automatically be pushed to all corresponding applications once they deploy. Applications can be deployed through the EPMA Application Library as well as through the EPMA batch client. 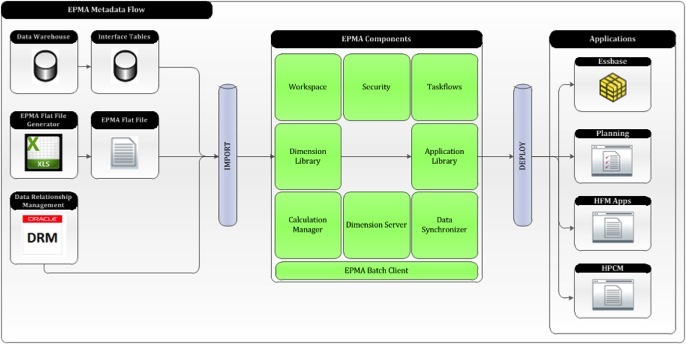 The application library contains each EPMA-enabled application along with its dimensions, properties, and status. The application library contains a status to determine which applications are out of sync with the shared library and need to be deployed. Applications can also be validated from within the application library. 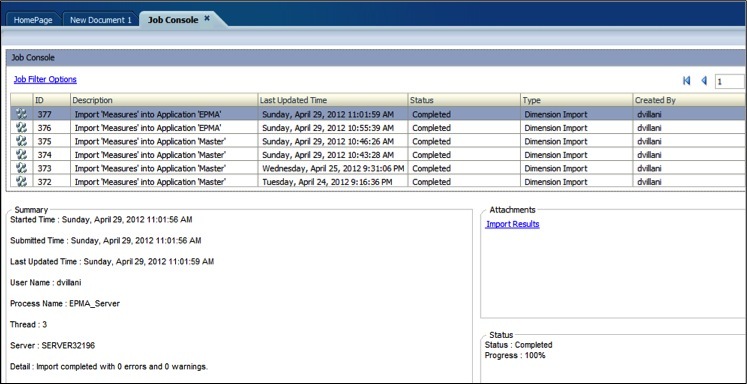 Once an application is deployed, a job is created that can be monitored through the Job Console. 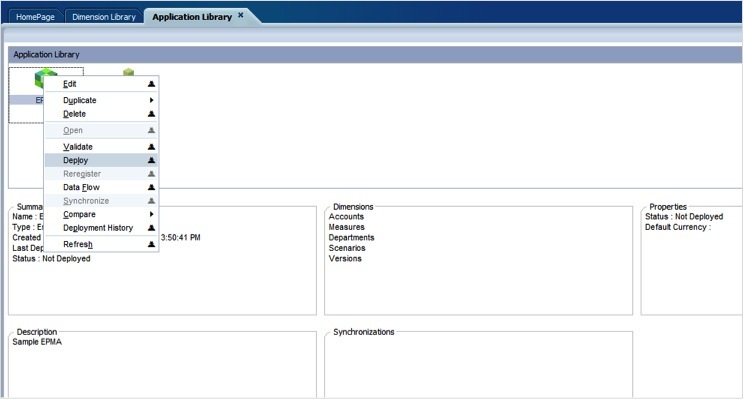 The Job Console allows real time monitoring of dimension imports and application deployments. Once the job is complete, the current status can be monitored and the logs can be easily viewed by clicking on the Import Results button. Are you tired of switching between Essbase Administration Services (EAS) and Workspace to view your Planning applications and manage business rules? An interesting feature that EPMA delivers is the ability to create and manage business rules from within the EPMA Calculation Manager. 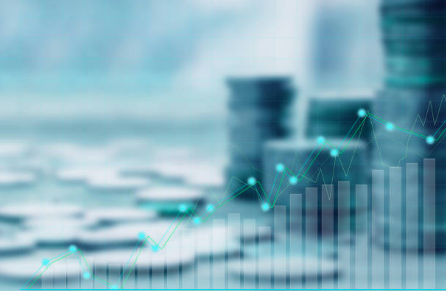 Calculation Manager, as of version 11.1.2.2, is now the default platform for creating and maintaining business rules, which have been removed from EAS. Calculation Manager provides a graphical interface for creating and managing business rules and runtime prompts, and it is easily accessible through Workspace. Now, Planning Applications and Business Rules can be accessed and managed in one place. Calculation Manager can be used to create step-by-step business rules that contain formulas, scripts, conditions, ranges, blocks, and lookups. This user-friendly feature can save time in creating and debugging scripts, while still providing the option to place all code in a single script for users who prefer copying and pasting code from Essbase calculation scripts. Calculation Manager Scripts can be invoked from other scripts as a way of creating reusable code to reduce maintenance and increase scalability. Dynamic scripts can be created so that reusable code can exist in one place, eliminating the need to copy and paste the same code in multiple places. Classic Planning applications can be easily converted to EPMA applications through a native function. EPMA integrates easily with databases and flat files. Through EPMA’s direct integration with DRM, an ETL process is no longer required to export metadata to EPMA. There is direct integration between DRM and EPMA in version 11.1.2.2. Import Profiles and Application Deployment can be invoked through the EPMA batch client for an automated dimension update process. EPMA easily integrates with Essbase, Planning, DRM, and Essbase Studio, and can easily become a metadata hub for all EPM solutions. EPMA seems too perfect: Is this all too good to be true? At Peloton, we have successfully implemented EPMA solutions for multiple clients. EPMA is a great tool for managing and deploying metadata between multiple applications. There are, however, many intricacies involved with the initial setup. Even the most seasoned developers will face challenges with creating solutions using interface tables, the flat file generator, as well as with the shared library. For more information regarding EPMA. The series will also cover several case studies of implementations in these areas. The final piece of the series will cover the future of EPMA, where it is headed, and which tools integrate well with EPMA.